Local business men and women have enjoyed a great day of golf, networking and food at the Hanover Chamber’s Annual Golf Outing for 5o years! This year’s special commemorative event will be held on Thursday, June 6, 2019 at the Hanover Country Club. We’ve got lots in store for you for our 50th anniversary, from a new morning format, to a huge grand-prize—this year’s outing will be our best yet! Scramble Format, Rain or Shine; cart and starting hole assignments will be provided during registration. Please arrive no later than 7 AM for registration and breakfast. Player registration deadline is May 30, 2019. PROCEEDS BENEFIT BUSINESS & EDUCATION PARTNERSHIPS FOR WORKFORCE DEVELOPMENT. 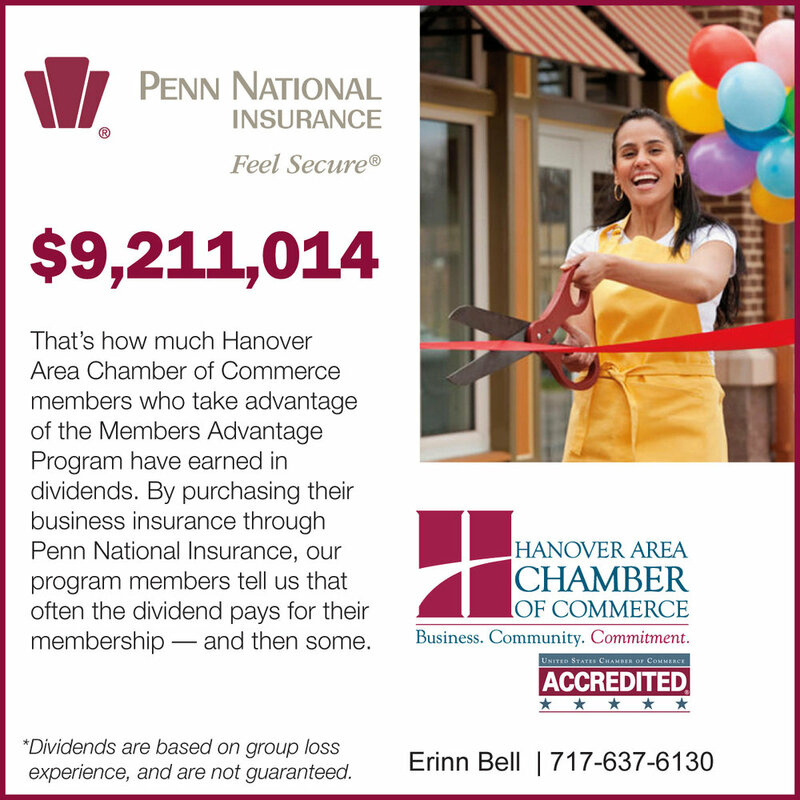 INVEST IN HANOVER’S FUTURE!